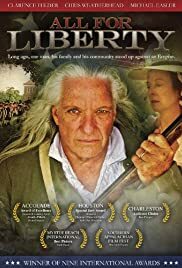 Trevor Erickson ... Henry Felder Jr.
True-to-life story of sacrifices made by actual Revolutionary War participants. What a wonderful movie! So impressed with the technical aspects and reality of the area which I have learned to call home. The Charleston area is such a cosmopolitan area that we forget the the sacrifices of the ones who made this city become great. So proud that someone has found a way to portray the people of this area as more than back-woods revolutionaries upset about tea taxes. 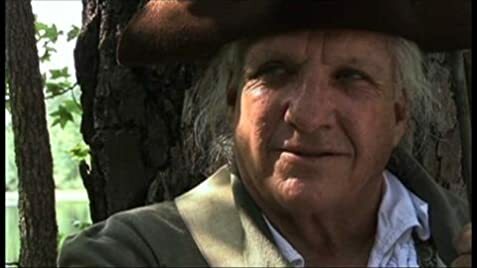 Finding the story of one of the unsung heroes of the Revolutionary War was such a bonus. Of particular interest was the beautiful love story portrayed by the Henry and Catherine. So touching to see the sacrifice displayed by all the women of this period as they gave their sons and lovers to this desperate cause.